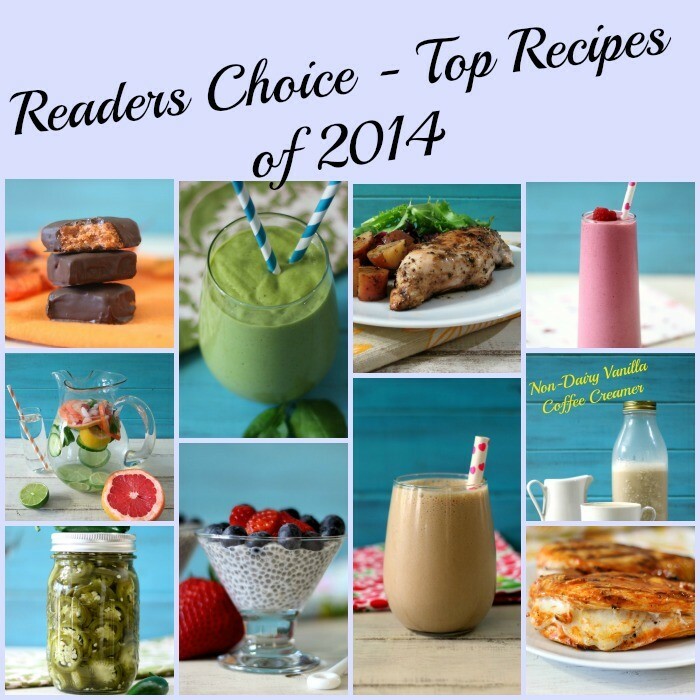 It’s time to look back to 2014 and see what your favorite recipes were. I grabbed my post popular viewed recipes that have been pinned, tweeted and shared on Facebook. I look forward every year to this post to see what you like, plus it’s nice to go back and remember what I made. I tend to forget some of my recipes, since I make so many of them. So let’s flashback to 2014 and see what you chose. 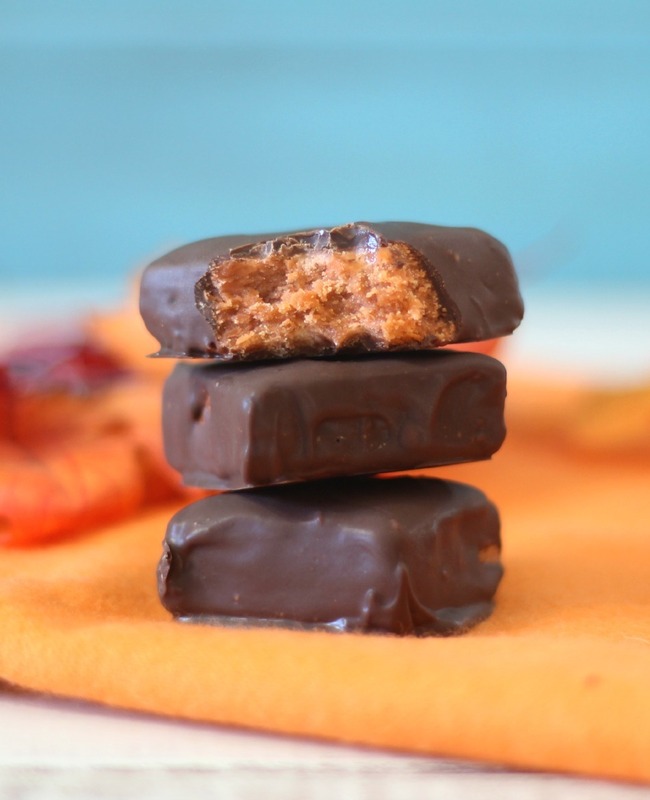 #10 Homemade Butterfingers (3 Ingredients) – This was such a fun and easy recipe to make. It’s crazy to think it is made with candy corn. So simple, delish and a huge hit when I took them to work. #9. 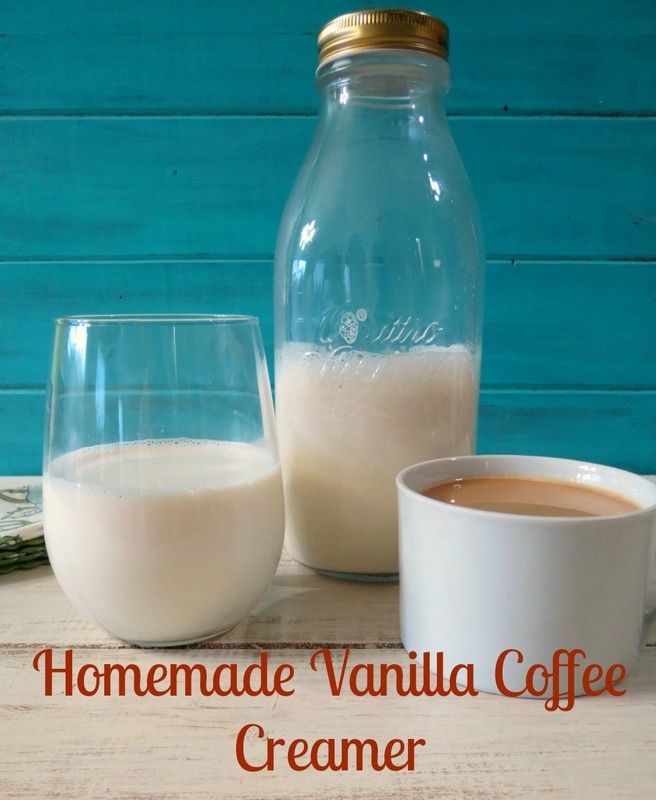 Vanilla Coffee Creamer – I love this coffee creamer because it is used with real ingredients. So much better for you then store-bought. I do still make this all of the time. #8. 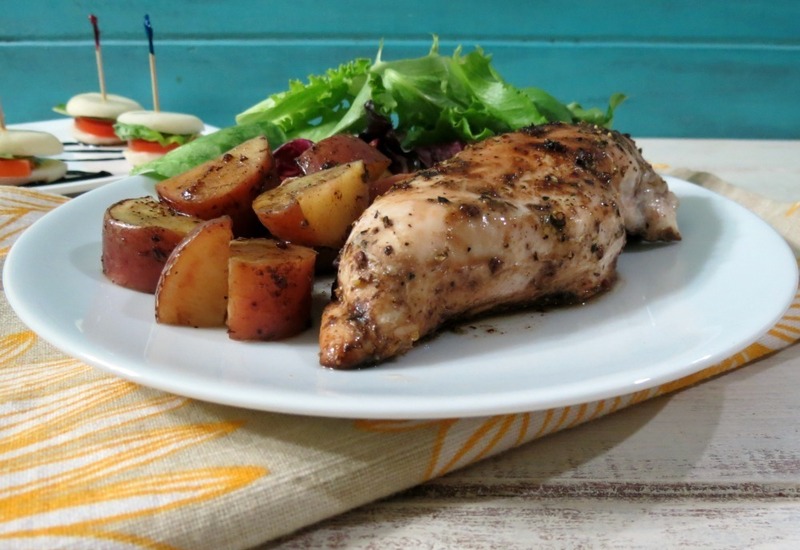 Balsamic Glazed Chicken with Roasted Potatoes – This makes for a nice simple dinner and I have to admit balsamic flavor is one of my favorites on chicken. #7. 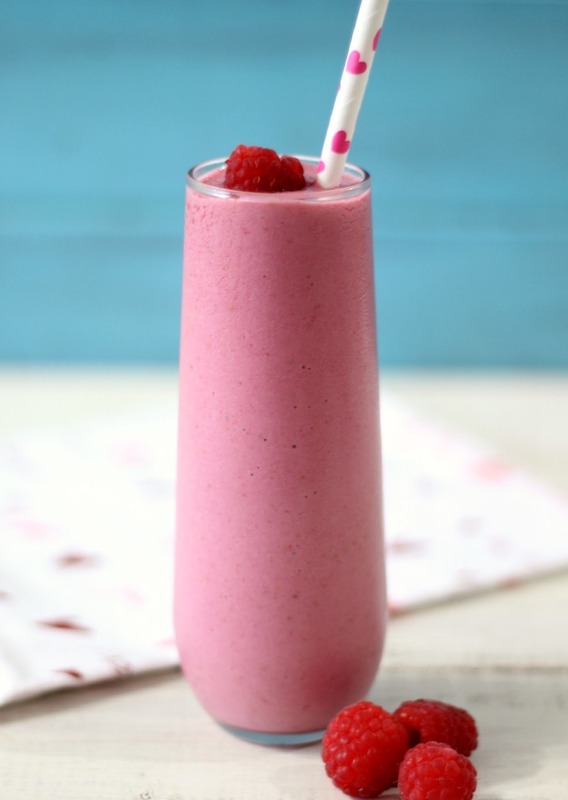 Raspberry Vanilla Smoothie – This is such a great smoothie! Only a couple of ingredients. I love the flavors of vanilla with raspberries. Yum! #6. 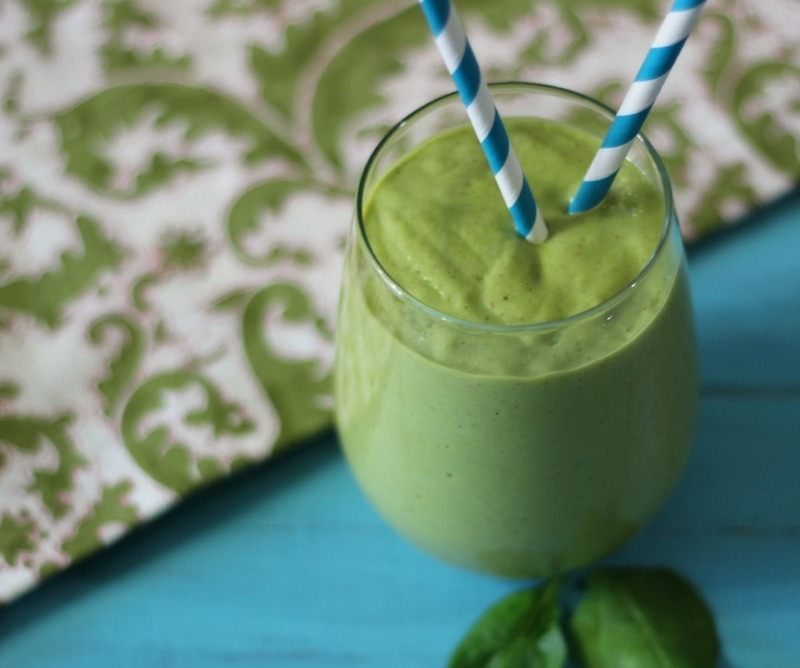 Tropical Green Monster Debloating Smoothie – This recipe became a huge hit when it was featured in Cosmopolitan Magazine online. It’s healthy, natural ingredients and one I have made a few times this year. Makes me think, that I really need to get back into smoothie making. #5. Malted Mocha Ice Coffee – Oh man this is amazing! 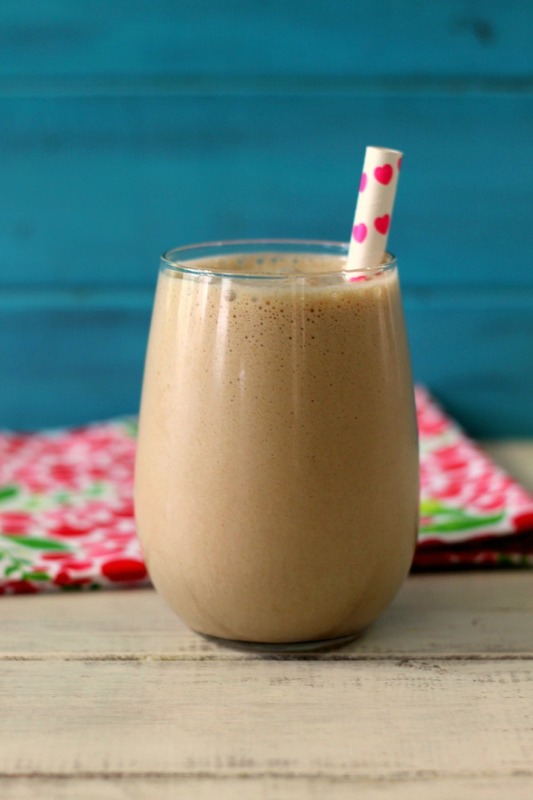 When I found Jenny’s Malt powder I knew I had to try it in a coffee smoothie. It makes your cofee drink almost have a milkshake flavor. Delish! #4. Vanilla Chia Seed Pudding – This was a recipe that I have been wanting to make and I am glad that I finally did. 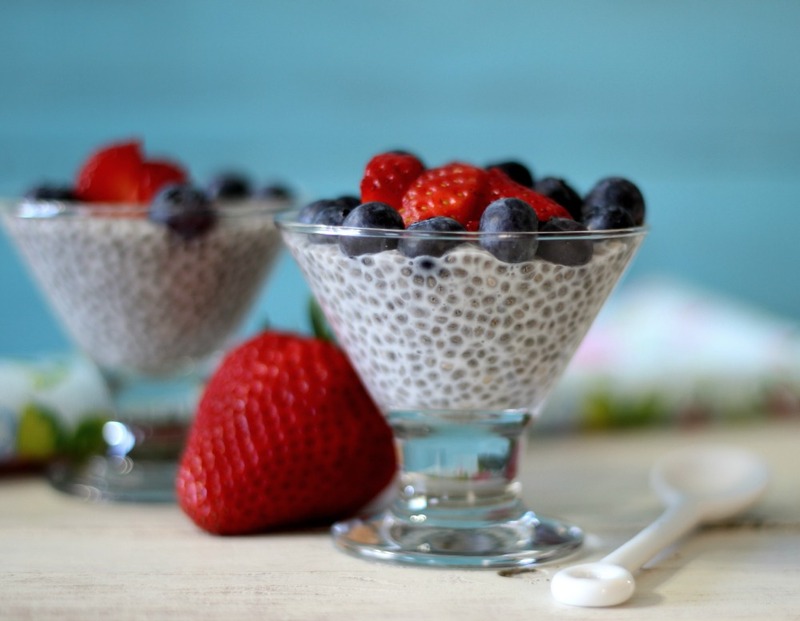 Chia seeds are so healthy for you and certainly have become very popular this year. This recipe makes for a great breakfast. #3. 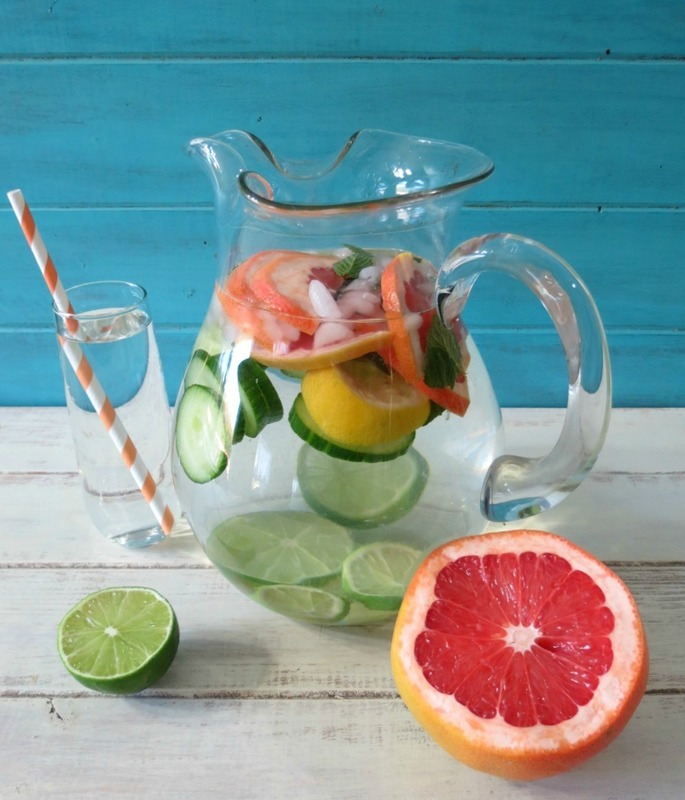 Detox Water – I have made this so many times for the first 3 months of this past year. I am going to start making it again, like now. I need this in my life and you know what it tastes great too! #2. 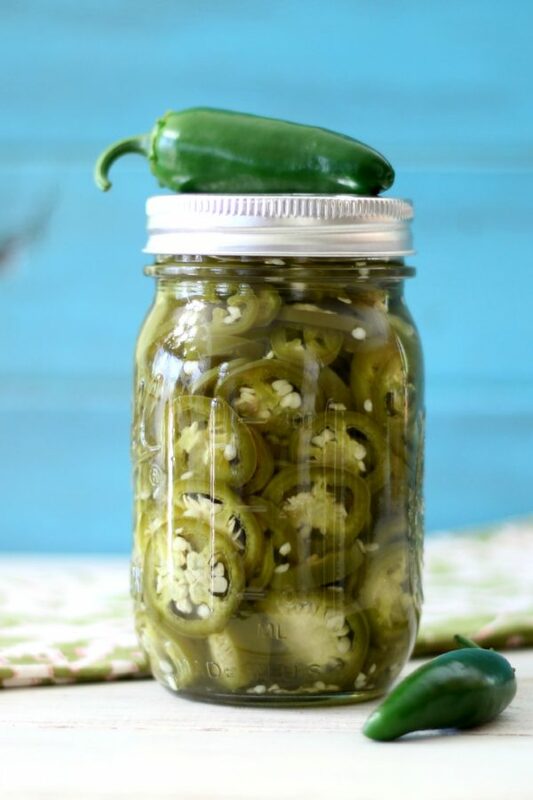 Pickled Jalapenos – This kind of surprised me on how popular this recipe became. It’s such a great way to use up jalapenos, plus it’s fun to make and a hit with friends. I gave away a few jars of these this summer. Time for the #1 most popular recipe of 2014, drum roll please….. 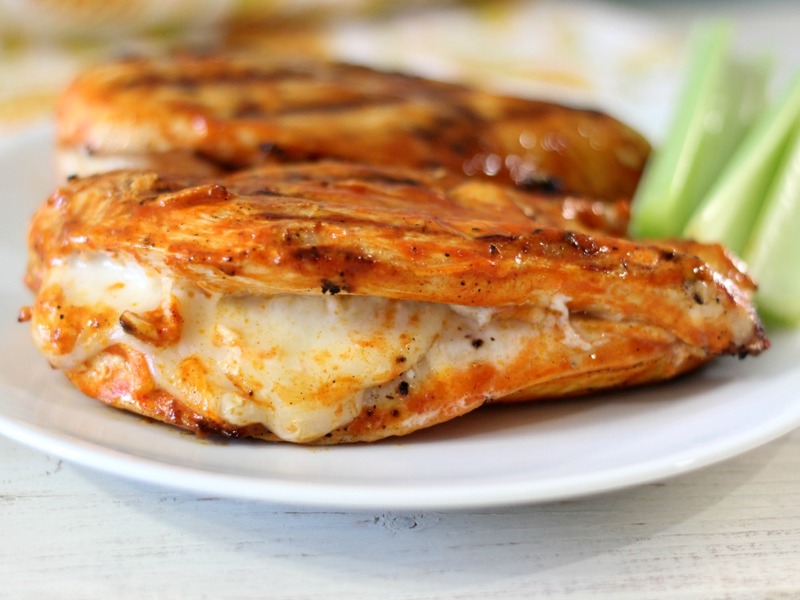 It is Grilled Cheesy Buffalo Chicken – I have to admit you made a good choice! This is one of my all time favorite recipes. If you love chicken wings, you will love this recipe!! I just want to give you a big THANK YOU for making 2014 a great year for me. If it wasn’t for you, I wouldn’t be here right now!